In Hamilton County, construction is nearly 40 percent complete on Morning Pointe of East Hamilton, the first phase of Morning Pointe’s sixth development in the Chattanooga area. 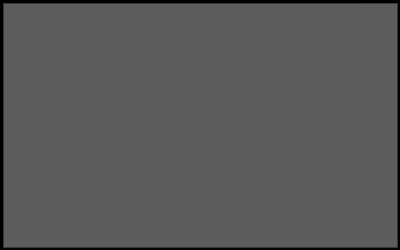 Morning Pointe Senior Living is pleased to announce that its newest senior living community, Morning Pointe of Knoxville, has obtained all appropriate licensure from the Tennessee Department of Health, paving the way for residents to begin moving into the new campus. 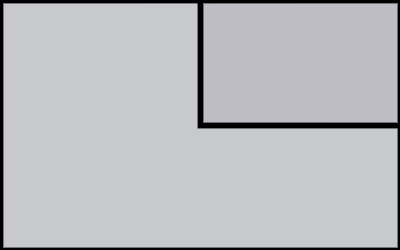 Grand Opening: Morning Pointe of Knoxville • March 7 • 4:30 p.m.
Great addition to the Morning Pointe Senior Living family – the new Morning Pointe of Knoxville (TN) Assisted Living and Alzheimer’s Memory Care community. The excitement in the air was palpable as ground was broken at the future site of Morning Pointe of East Hamilton. Morning Pointe of Knoxville is nearly finished! 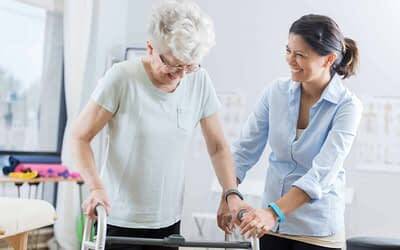 The new 18-acre, 133-room assisted living and Alzheimer’s memory care campus will add to Morning Pointe’s senior healthcare services in Anderson and Loudon counties with locations in Clinton, Lenoir City, and Powell. Join us as expert physicians answer your questions and offer advice to help keep you and your loved ones healthy. Join us at Morning Pointe of Chattanooga at Shallowford (TN) as expert physicians from Parkridge Health System answer your questions and offer advice to help keep you and your loved ones healthy. 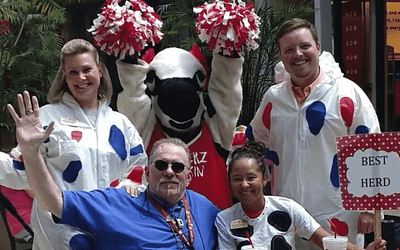 After winning ‘Best Herd’ a few years back, Morning Pointe Senior Living communities enjoy coming together and celebrating Cow Appreciation Day at Chick-fil-A’s across the Southeast. Morning Pointe Senior Living announces the grand opening of The Lantern at Morning Pointe Alzheimer’s Center of Excellence in Franklin (TN) on August 2, from 4 p.m. to 7 p.m., with a ribbon-cutting ceremony at 4:30 p.m. 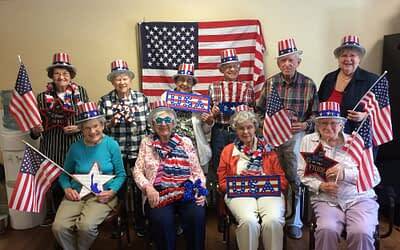 Morning Pointe Senior Living residents, family and associates show their red, white and blue spirit. Happy 4th of July from Morning Pointe — serving seniors and their families across the Southeast.